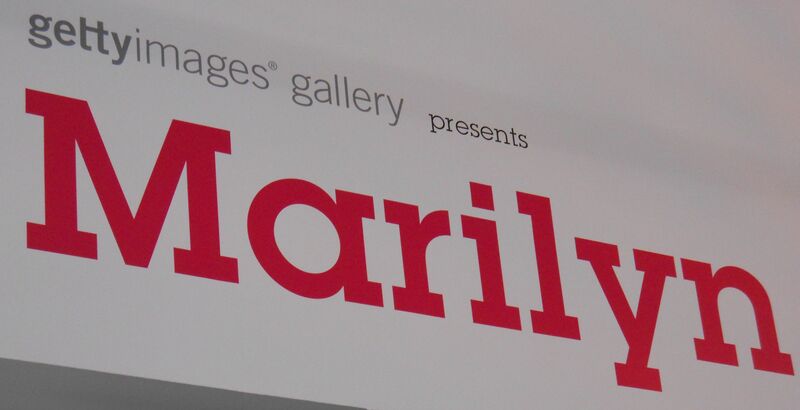 This weekend I finally got round to seeing the Marilyn Monroe exhibition at the Getty Images Gallery just off Oxford Street. 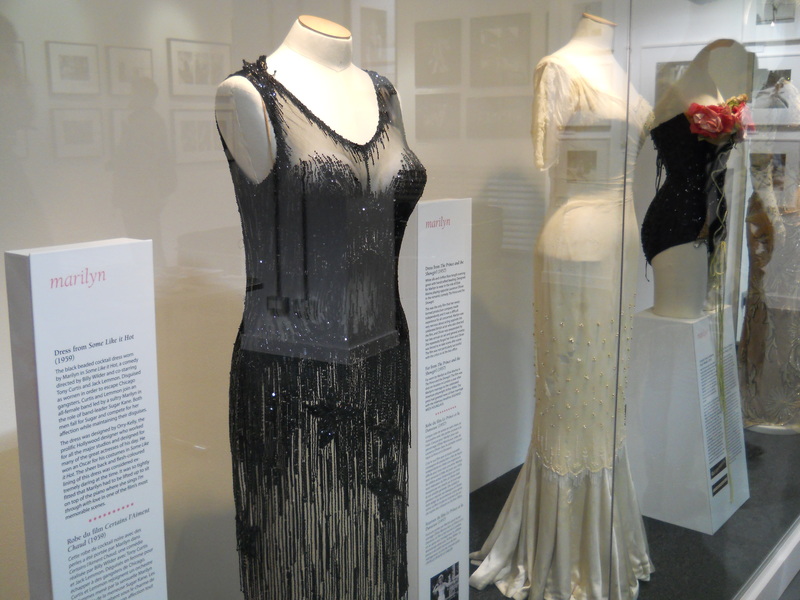 The exhibition which is made up of a collection of photographs of the woman herself during her prolific career, is only made better by an array of her most famous costumes on display there too. 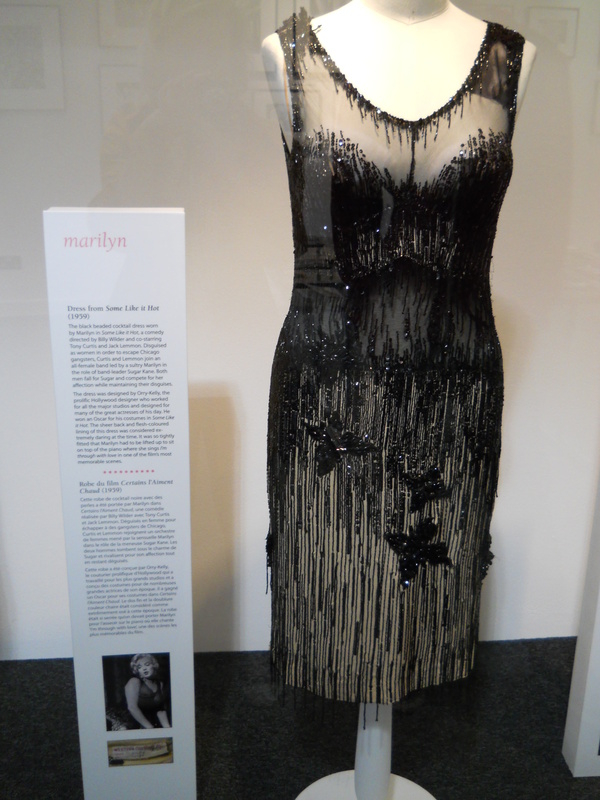 The exhibition commemorates the 50th year since Marilyn’s tragic death and being a huge Marilyn fan it was an absolute must-see for me. Due to the size of the Getty Images Gallery it really is a quick culture stop you can make on your lunch break, or as a pitstop while you’re out shopping. My boyfriend and I were lucky enough to catch another Marilyn exhibition at the Palazzo Bembo during our stay in Venice in February, so I was looking forward to being even more of a culture vulture back in Britain at yet another Marilyn exhibition and seeing how the two compared. As I said, I’m a huge Marilyn fan and own so many books about the ultimate blonde bombshell that I thought I had probably seen all the photos of her that were in existence. But, it seems despite my extensive book collection there are still images which have evaded the myriad of Marilyn books and are a joy to see for the first time at the Getty. 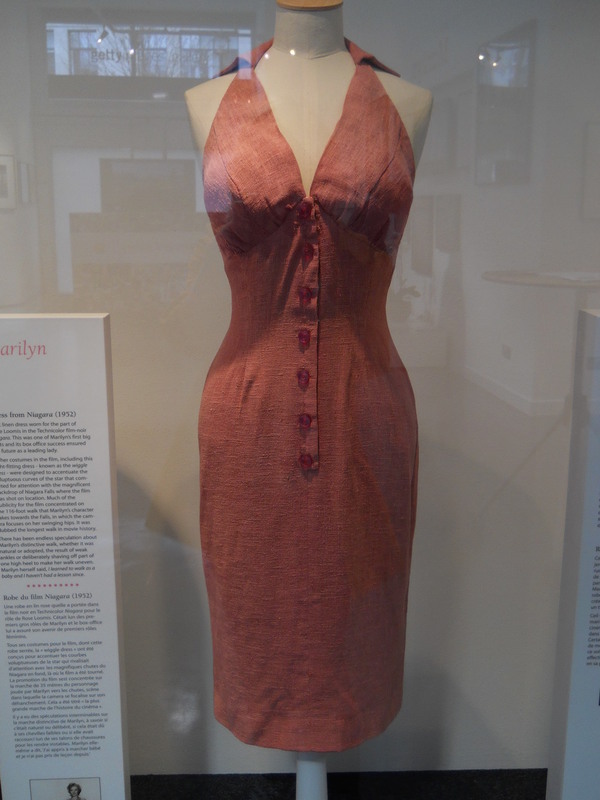 Undoubtedly the best part of the exhibition though, for any Marilyn fan, is the chance to see the actual costumes that she donned to play some of her most famous characters, in some of her most famous films. 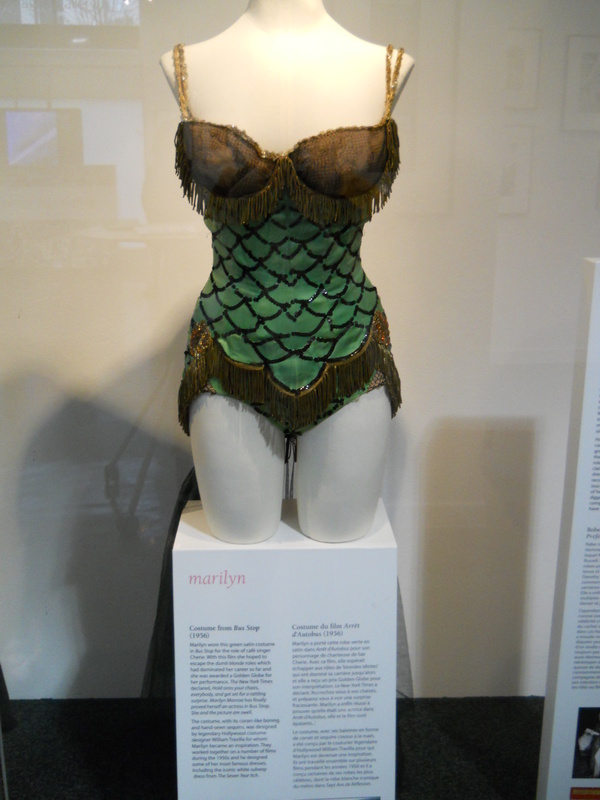 Amongst the costumes are her amazing bustier from Bus Stop, a gorgeous embellished showgirl frock from There’s No Business Like Showbusiness and of course the cream frock she dances around for Laurence Olivier in, in The Prince and the Showgirl, a scene that was replicated in the recent film My Week With Marilyn. 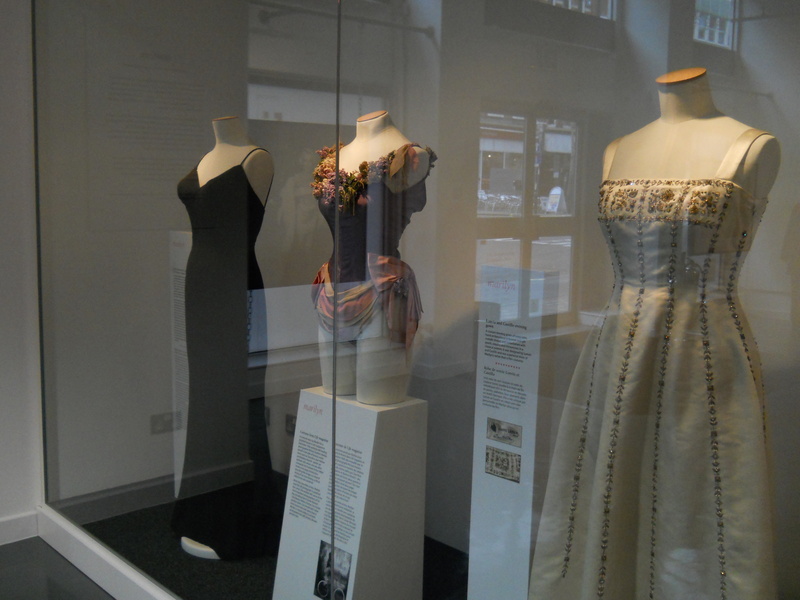 While it is easy to look around the gallery in the space of thirty minutes, there’s something to be said for dipping your toe into a bit of culture and being able to ‘pop’ in to an exhibition to see the outfits of a true icon. Being highly time constrained on Saturday it was wonderful to be able to see the exhibition in its entirety and then continue on with our day, and in such a central location it’s highly accessible while you’re out and about in London. 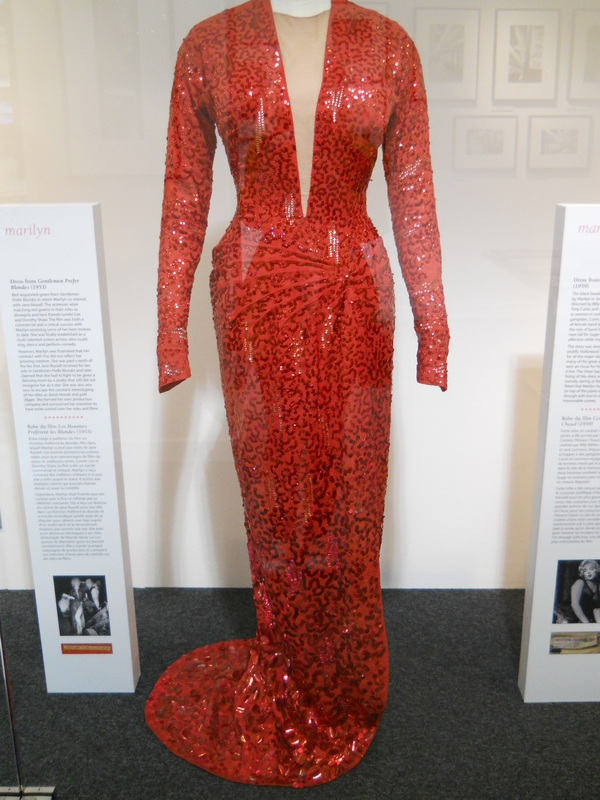 I’d definitely recommend the exhibition, which is free of charge, if only to catch a glimpse of Marilyn’s most fabulous outfits and a small window into her illustrious career. 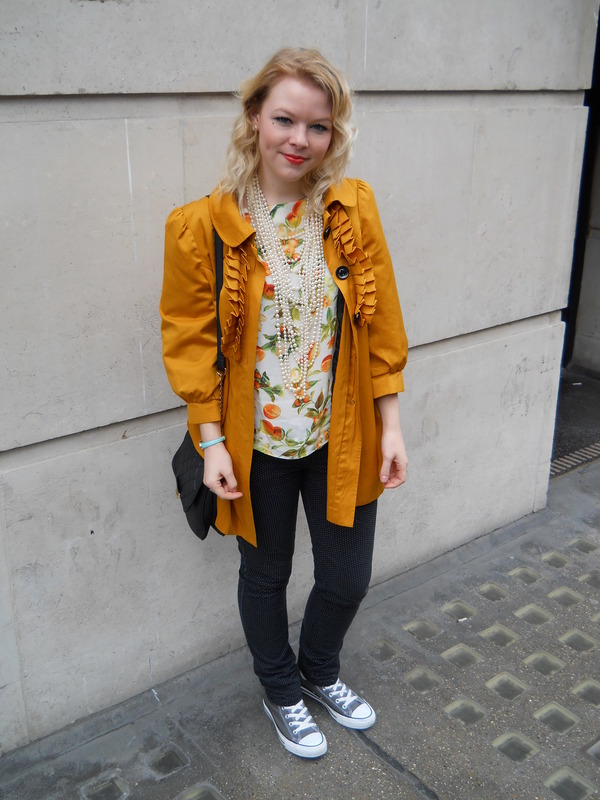 After the exhibition I thought it would be worthwhile doing an OOTD, as I loved my outfit choice that day and even made sure my ‘beauty spot’ which I always dot on with liquid eyeliner was super visible that day in ode to Marilyn. I’m wearing my favourite coat in the whole world which was a steal at £6 in a Peacocks sale about 2 years ago, a fruit print Zara top I bought last year in the sale, my faithful Matalan polka dot skinny jeans which I wear all the time, ridiculously large Primark pearls, grey Converse, ASOS watch, and Primark bag. On my lips is Rimmel’s colour show off lipstick in ‘Tell No One’ which I absolutely love and I curled my hair (in another mini-ode to Marilyn) with my Babyliss curling wand which is the easiest, quickest fix for my hair ever! I was disappointed – I was expecting beautiful glamourous clothes that belonged to the image I had built up in my mind of Marilyn (thanks to the media), instead a few (dare I say boring – or ugly outfits) stood almost tirelessly looking back at me through the glass. I have no doubt Marilyn may have been as beauitful as Hollywood could have made her, but somehow I think she was turned into the myth that she probably never was simply due to her untimely death. As we were looking at the photo’s a small picture of a young Bridget Bardot peeped out, ‘OMG look how beautiful she is’ whooped my 18 year old daughter. I have since imagined if BB had died young and MM lived into old age would we be as obssessed with her……..I think not! I saw far more beautiful women as I walked up Oxford Street – many who had never even heard of Marilyn, I think we should move on, we have been indoctrinated enough.